If you’re considering to outsource social media marketing tasks to take control over traffic, audience, engagement data and use new progressive platforms, be sure that this idea came not just to your head, because 43% of social media marketers are using this advertising strategy successfully, according to the SocialFresh. 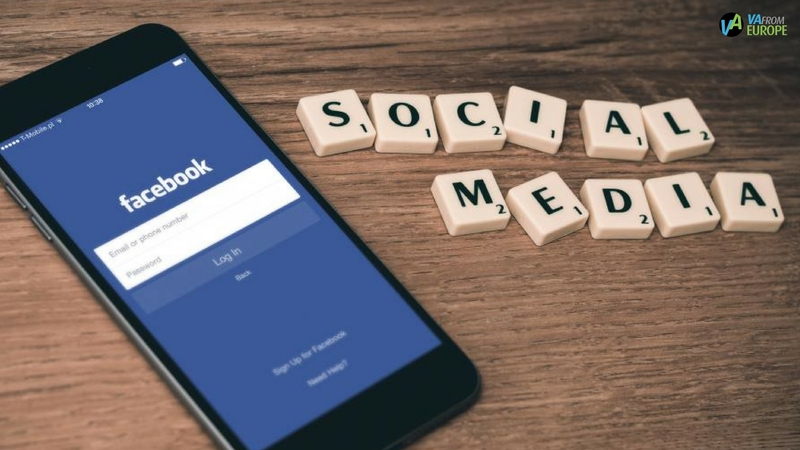 Furthermore, the most part of businesses are hoping to increase their focus on social media marketing, which gives more reasons for companies to think about outsourcing the accomplishment of social media marketing goals. 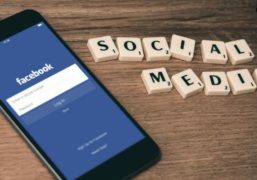 The marketing through social media is outsourced for some substantial reasons, in this article you can find all of them and advantages of outsourcing for your business with virtual assistant. With an end goal to speed up and simplify the work process, organizations making their teams to concentrate on the work they’re doing best while searching outside to charge the aptitudes they’re lacking. To contract top professionals, highly experienced staff on a regular basis is expensive. The accomplishment of social media marketing goals requires a lot of time. The methods and strategies quickly replace each other. Four barriers mentioned above create difficulties for interior staff to effectively perform social media marketing goals. Add the absence of time, assets, or skills and innovations and you can imagine how inner teams are overloaded and busy with social media marketing goals accomplishment. Now when you realize it, you’ll see that hiring a virtual assistant specialist is better than trying your team to do what’s impossible. On the contrast with contracting an office representative (the finance overhead expenses, such as taxes are needed, additional training, vacation time and so forth.) employing a virtual assistant can be a great deal, because it’s more practical. With virtual assistant you’ll get a wide range of specialists instead of one office worker (who presumably doesn’t work over the workday time, on weekend or occasions). Different expenses avoided are: promotion chasing, preparing the images to post, recruiting. 2) Proved systems and methods. Good social media marketing organization got to have frameworks set up with the help of which you can quickly enhance effectiveness. A tremendous advantage of outsourcing social media marketing implies that your hired partners discovered about the best ways of procedures and work processes for the best results. For example, working with some agencies you don’t have to depend on dubious markers of achievement. The framework was formed from a huge number of information and experience, depends upon just the most valuable measurements, permitting to work with client to make accurate modifications and dependably keep on improving. Numerous organizations invest immense measures of energy and cash for social media marketing without the affirmation in outcomes. Outsourcing social media marketing work, you’re free yourself to fiddle and see what’s effective and what is not, it becomes the organization’s obligation to watch. Also, as methods and strategies padding by (for example, most recent hit to brands of Facebook ) and request another blueprint, your interior specialists can concentrate on pushing the business forward at the same time your office team trying new possibilities. Good social media sales representative needs a mind-blowing number of aptitudes to be effective. Some of those aptitudes can be defined as “specialized” abilities, such as SEO (search engine optimization), visual considering, crowd development, certified ads specialists, careful content management, and analytics specialists. A successful outsourcing organization will have representatives who have these unique aptitudes. Furthermore, save your time by permitting virtual assistant to actualize their framework for finding and contracting these talented laborers.